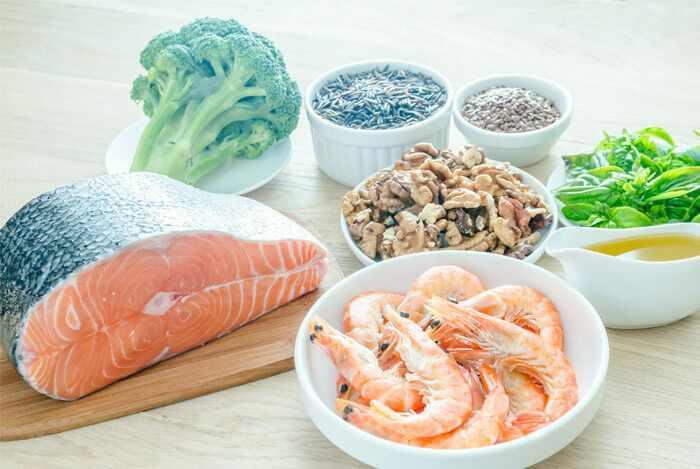 To avoid any confusion, here are some simple tips to help you make better eating decisions. One way companies hide how unhealthy their products are is by shrinking the serving size. 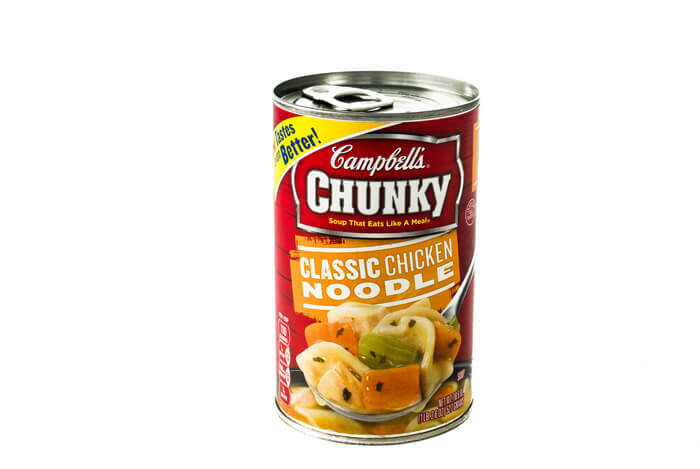 For example, a single serving of Campbell’s Chunky Classic Chicken Noodle soup is one cup, or surprisingly, just under half a small can. According to a national survey of 1,000 consumers, only 10% of people said they would eat a one-cup portion, while 64% said they would eat an entire can at one time. Check the number of servings in your food before you compare the nutrition facts. All natural doesn’t mean your food comes from a sprawling farm in the countryside that packs their own products in a rustic barn. It may surprise you to know that the FDA has no strict definition for products being labeled as ‘natural’ or ‘all natural’. Instead, it specifically leaves these terms up for interpretation by food manufacturers. However, the U.S. Department of Agriculture (USDA) has guidelines when it comes to natural labeling on meat and poultry products. 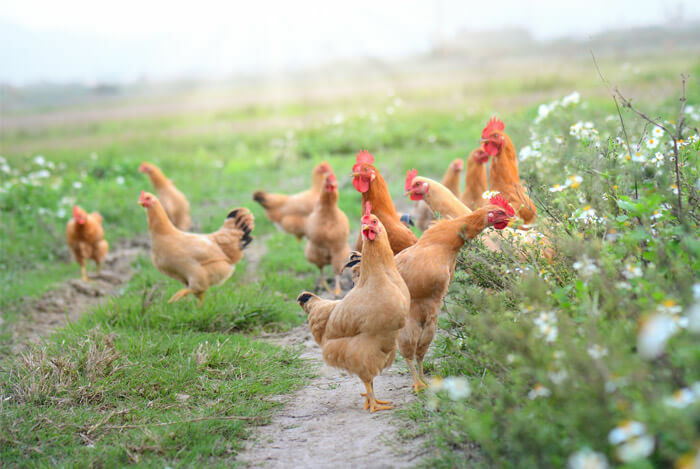 The USDA says that food producers must be able to show that cage free animals are allowed access to the great outdoors, but their lack of regulation allows for giant loopholes, especially since companies do not need to pass certifications. For instance, food producers can house thousands of chickens in one barn with a tiny door. Free range chickens have a shelter, but they also have access to the outdoors. Unfortunately, there’s no rule about how long the animals need to be outside or what the conditions of the outside area need to be like. 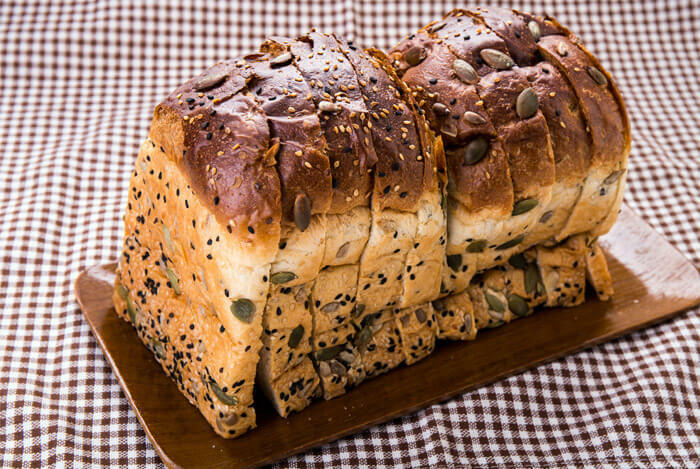 Multigrain means that the product is made from many grains, some of which may be mostly refined grains, which are not whole grains. Darker breads and crackers may look healthier because they’re not that shade of processed, bleached white, but they may be no better for you nutritionally speaking. Some food companies use caramel coloring to make these breads appear heartier and healthier for you when they’re not. Removing the fat from food products forced manufacturers to add other unhealthy ingredients back in to make their products taste like what we were used to. Food products can be labeled as ‘light’ if they contain 50% less fat than what’s found in comparable products. But that doesn’t say anything about sugar. Be warned: some fat free or light versions of your favorite foods may contain as many or more calories or sugar as the full fat versions. The USDA says we should consume less than 300 mg of cholesterol on a daily basis. Cholesterol free: means the product contains less than 2 mg of cholesterol per serving. Low cholesterol: means the product has less than 20 mg per serving. 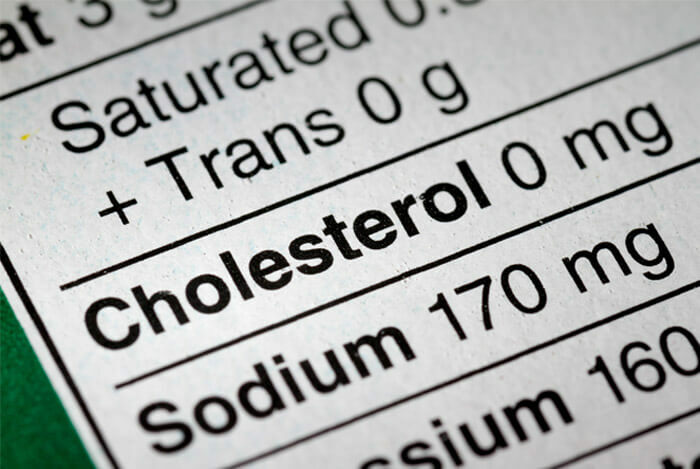 Reduced or less cholesterol: means the product is at least 25% lower in cholesterol than comparable products. 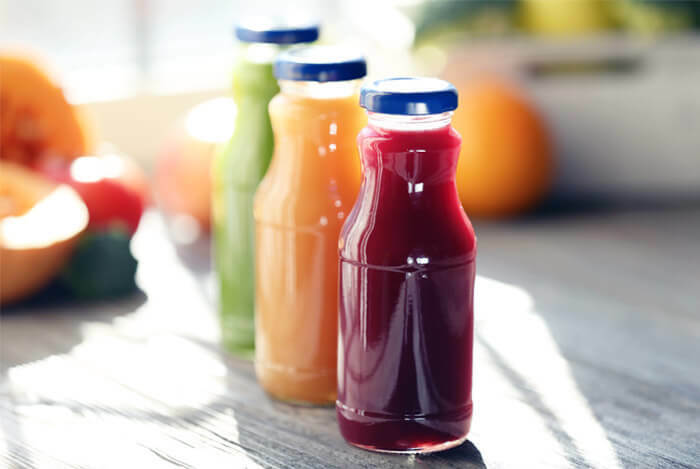 Fruits, fruit juice, milk, and certain veggies are perfect examples of natural sugars found in foods. So when you see a product labeled as ‘no sugar added’, check to see what else is inside. 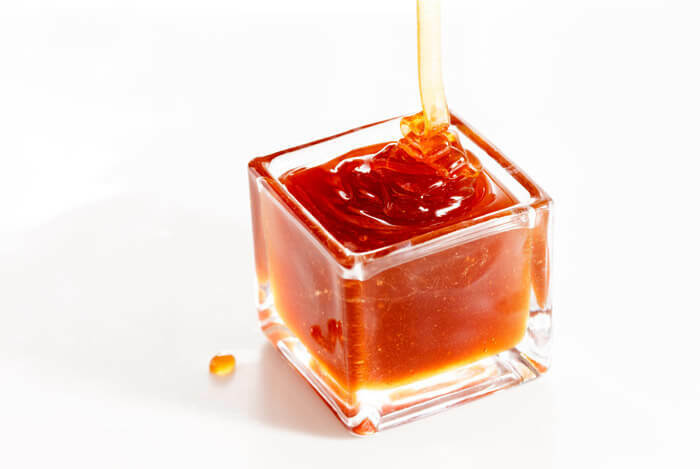 Make sure you understand that natural sugar is still sugar that needs to be accounted for. By definition, sugar-free products have to contain less than 0.5 grams of sugar per serving. However, that doesn’t take calories and carbs from other sources into account. There could be an overwhelming amount of simple carbs in that food, sometimes way more than the original, full sugar version. What’s your take on nutrition labeling? Have anything else you’d like to share? Let me know in the comments below!